Tell your friends! 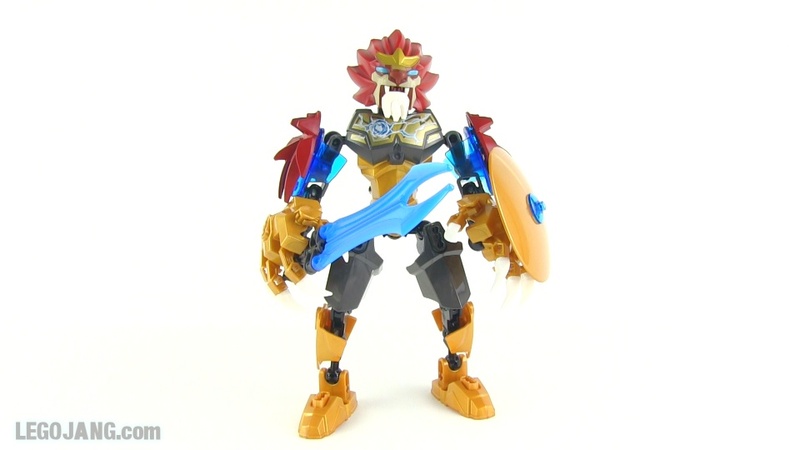 I will be reviewing all of the Legends of Chima large "ultrabuild" action figures and their combination versions! !